Amanda Ottaway is the education coordinator at the Pulitzer Center on Crisis Reporting. The Pulitzer Center, which promotes in-depth engagement with global affairs through its sponsorship of quality international journalism and an innovative program of outreach and education, is an education partner, alongside Project Zero, with Paul Salopek for his Out of Eden Walk. You can explore the Pulitzer Center’s classroom materials here and their free online lesson builder here. The video below was made by Pulitzer Center multimedia projects coordinator Evey Wilson. Paul Salopek, journalist and world-walker, quoted these words of Byron’s in an August 2014 dispatch from Cyprus. Paul’s journey, on foot out of Africa in the ancient path of our ancestors, embodies an inescapable perspective: This world is an awfully big, old place. In the distance are always mountains. At the Pulitzer Center, our mission is to support global journalism like Paul’s Out of Eden Walk, stories that remind us all of the complexities – and, despite its magnitude, the interconnectedness – of this planet. Our education team works to bring those ideas to students in both traditional and nontraditional classrooms. And for the purposes of studying the Out of Eden Walk, what better nontraditional classroom than one that meanders through the mountains? The Philmont Scout Ranch leads some 22,000 scouts through ten-day hiking journeys in the wilds of New Mexico every summer. This year, we hopped right on the trail with them. 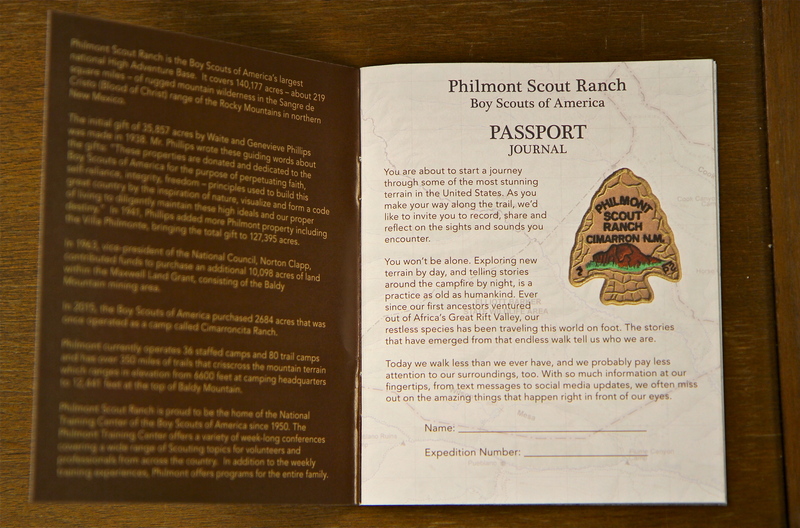 Paul himself worked with our education team to produce a video introducing the scouts to the Out of Eden Walk, which the Philmont staff screened for each group before they set out on their hikes. Paul spoke directly to the scouts from his summer post in the Republic of Georgia. He gave the scouts some advice about recording “milestones,” which would become a household word among the scouts and camp staff. Every 100 miles on his trail, the National Geographic fellow and Pulitzer Center journalist stops to take a panoramic photograph, a photo of the sky, a photo of the land, and a sound recording. Many of the scouts spoke to Pulitzer Center staffer and filmmaker Evey Wilson about a feeling of considering themselves through a newfound sense of perspective during their hikes. That’s the kind of thoughtfulness the Out of Eden Walk encourages. Paul also made a video for scouts to watch once they’d concluded their hikes and were heading back to their homes all over the country. 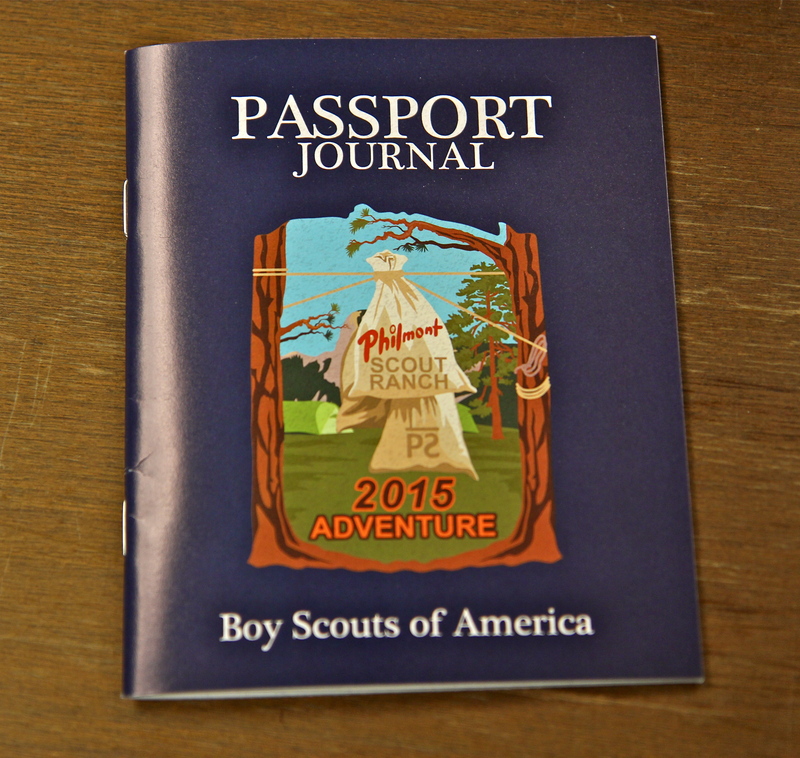 He encouraged them to take with them the lessons they learned at Philmont.